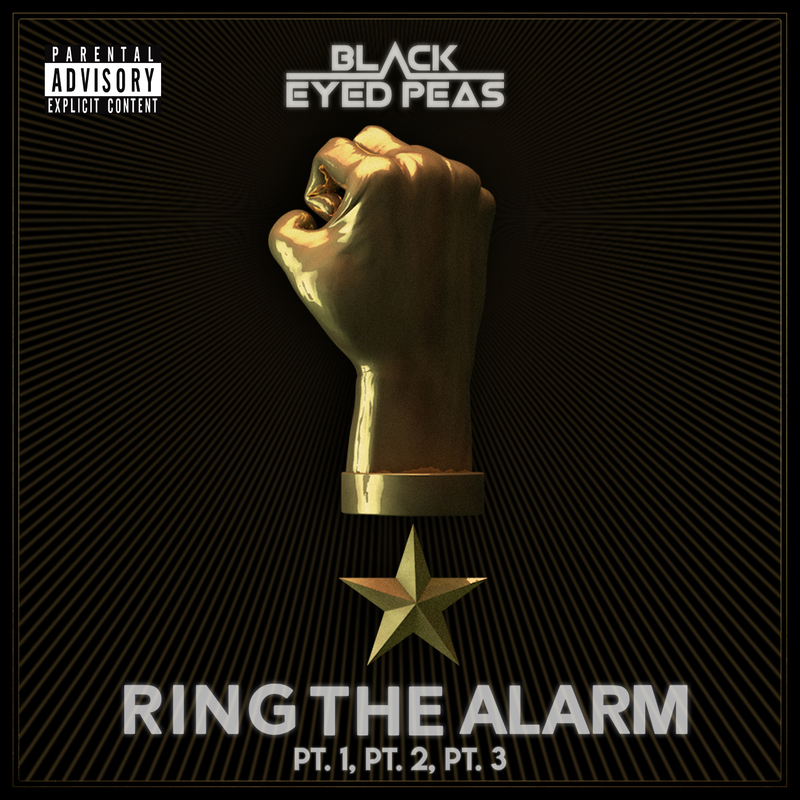 After releasing a teaser on Wednesday, the Black Eyed Peas have released their latest single “RING THE ALARM pt.1, pt.2, pt.3” today! 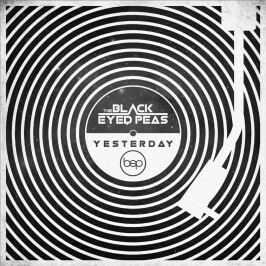 It features vocals and appearances by Jessica Reynoso , former participant on “The Voice PH” and member of Team Apl, and LGP_Qua, a new and upcoming rapper from Philadelphia. Todays single release was also covered by Complex. 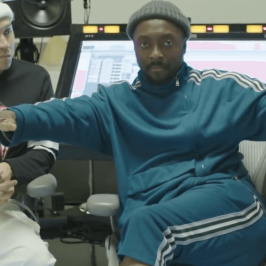 Head over to Complex for an exclusive in-depth interview with the Peas, where they talk about their current efforts in philanthrophy and what to expect in the coming weeks. You can buy the single from all the major online stores and stream it on all major platforms. 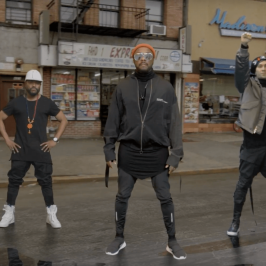 The accompanying music video has also been released. You can watch it in the player below.